Cruise from Vancouver, B.C. on Celebrity’s Millennium Through the Inside Passage and the Gulf of Alaska, Disembarking in Seward. Optional 4-Hour Scenic Train Ride from Seward to Anchorage. 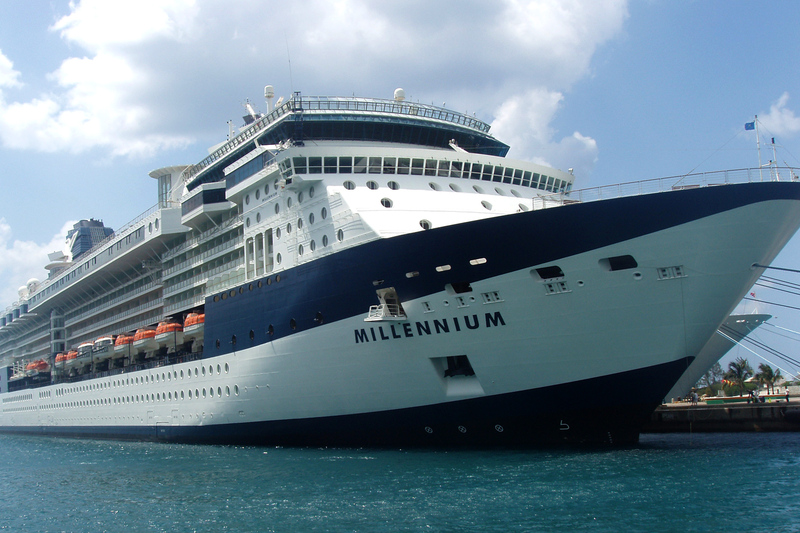 Per Person Price includes: cruise, port fees, taxes, gratuities AND THE CLASSIC BEVERAGE PACKAGE. (Beverage Package only included with an Oceanview category or higher). Also included are our private beer tasting sessions onboard the ship. Optional beer related excursions will be offered in most ports of call. ALL BOOKINGS MADE BEFORE JULY 1, WILL RECEIVE A $50.00 per person discount!